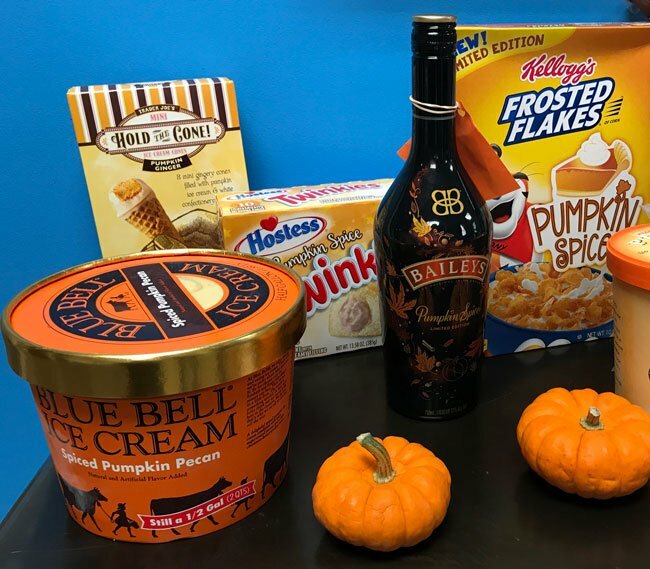 We Indulged in All.The.Pumpkin.Things -- Because October. For pumpkin lovers like myself, there are exactly two months a year to get your fill. 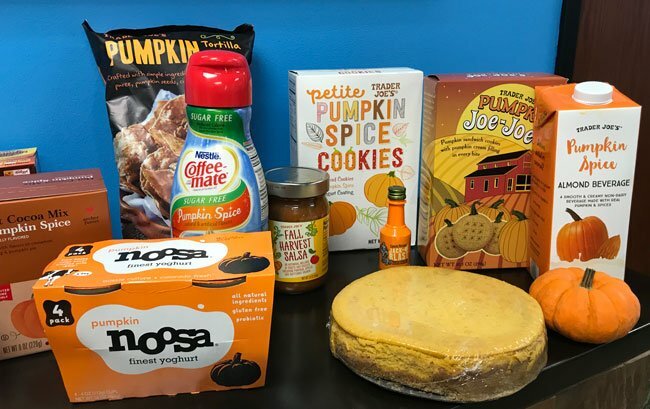 Noosa's Pumpkin Yoghurt was a solid hit, while Trader Joe's Pumpkin Tortilla Chips and Fall Harvest Salsa came in as a surprise Honorable Mention. Who knew that pumpkin chips and salsa could be so good? But the real winner was Blue Bell Spiced Pumpkin Pecan ice cream. More, please!! To create a bit of a pumpkiny breakfast, we poured Trader Joe's Pumpkin Almond Beverage over Kellogg's Pumpkin Frosted Flakes. 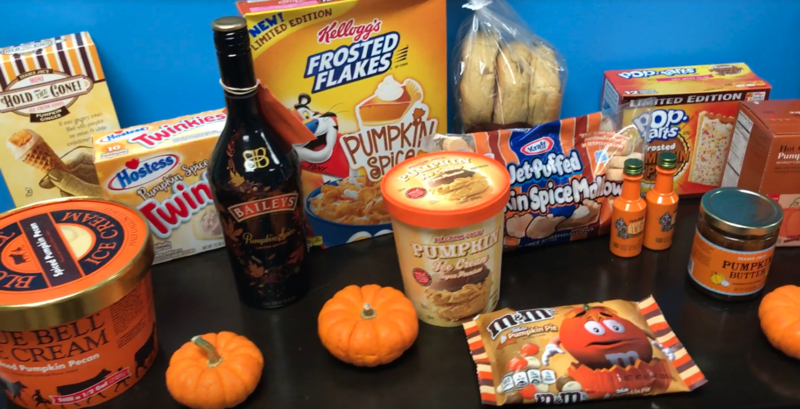 The cereal itself tasted fine, but the pumpkin almond beverage (which is literally orange) was not popular with our taste testers! 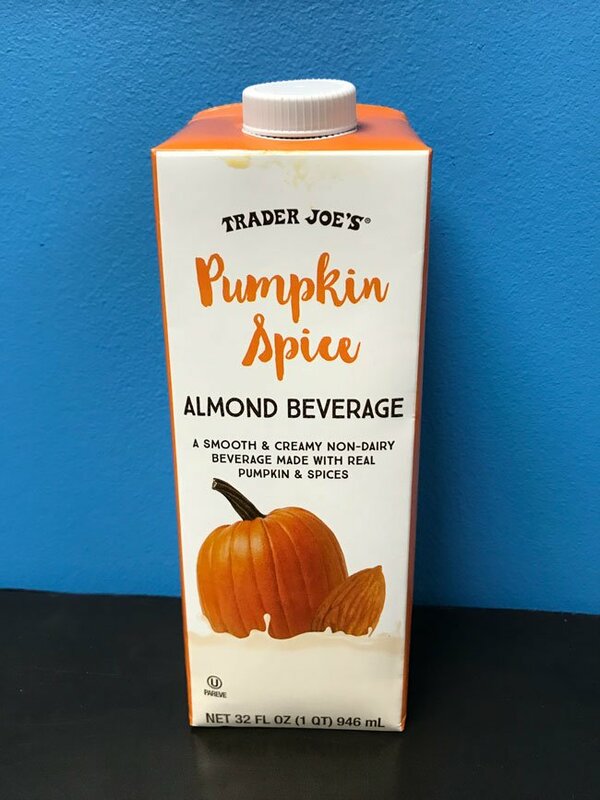 Our team was heavily disappointed in the Captain Morgan Jack-o-Blast Pumpkin Spiced Rum, while Trader Joe's Pumpkin Butter (spread on pumpkin bagels) was a huge no. Watch our full taste test video right here! 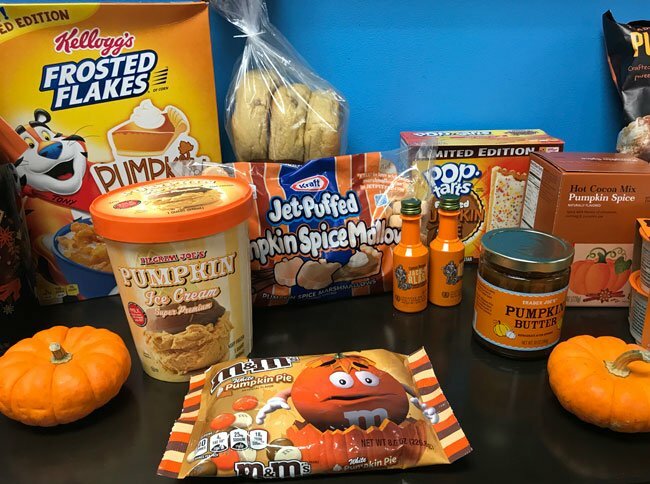 What's your favorite pumpkin product at this time of year? We'd love to hear your thoughts in the comments below! Here are 10 reasons why fall is the very best season!